The world famous pop icon Britney Spears presents her first unisex fragrance in her perfume collection called Britney Spears Prerogative. 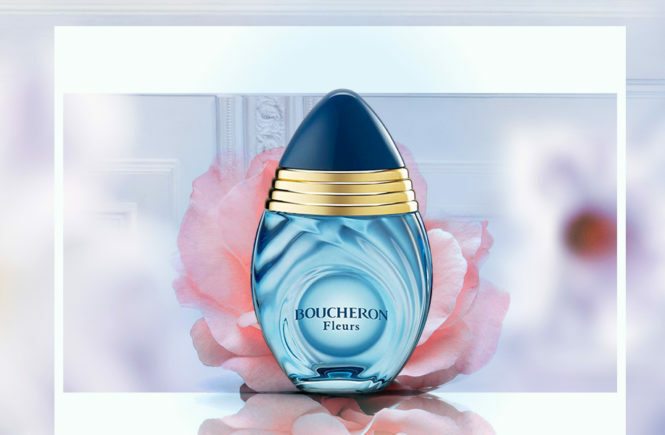 The new perfume as an olfactory expression of individuality and authenticity, designed for all those who do not hesitate to be who they want to be. 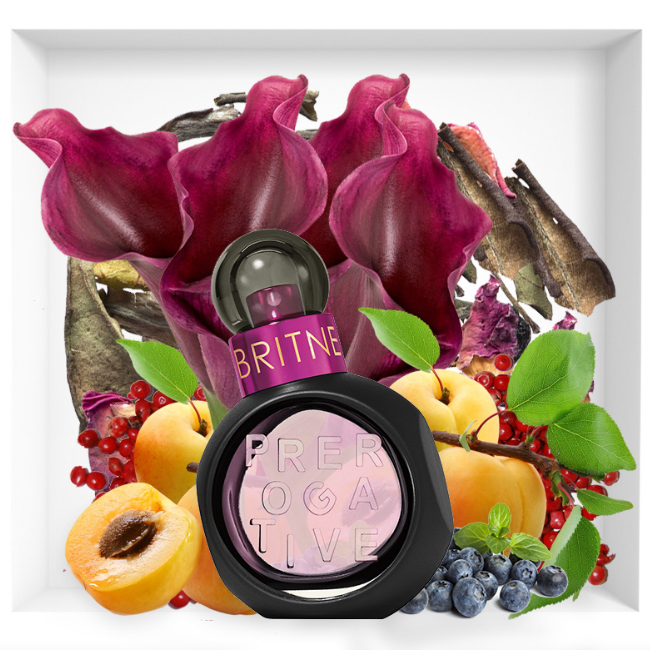 Britney Spears Prerogative fragrance is an oriental, woody and amber scent for both women and men. Prerogative has a more seductive and provocative character than existing Britney Spears brandlines. 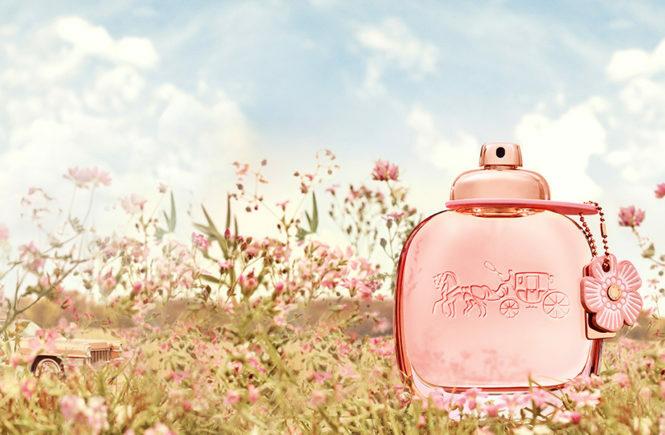 The bottle design is unique to the House of Britney, featuring bolder elements and a modern shape while still maintaining the Fantasy cap and the colorful, playful brand DNA. 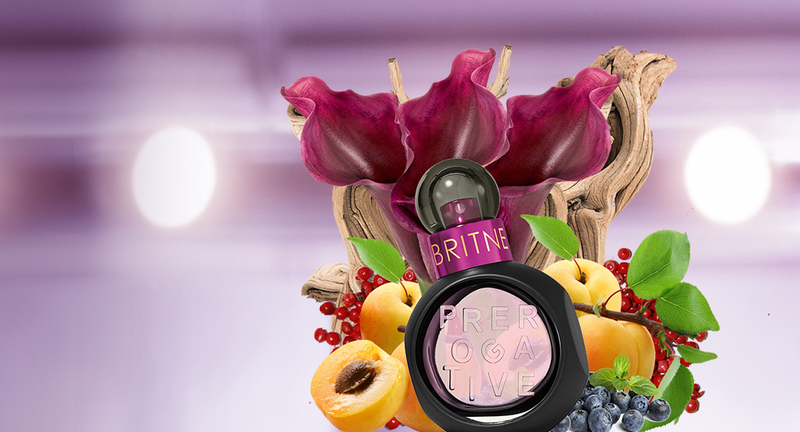 The latest Britney Spears Prerogative fragrance is an extremely surprising and exotic blend that opens with fruity notes of goji berries, apricots and aromatic red pepper. 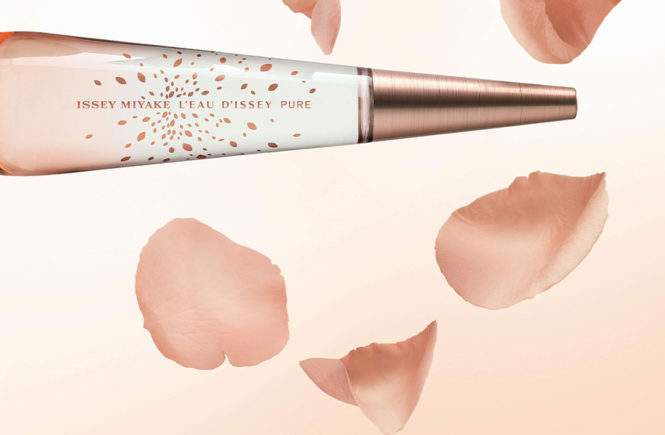 In the heart of the fragrance we find a unique scent of red calla lily, latex petals and espresso foam which are spiced up with soft saffron cream. 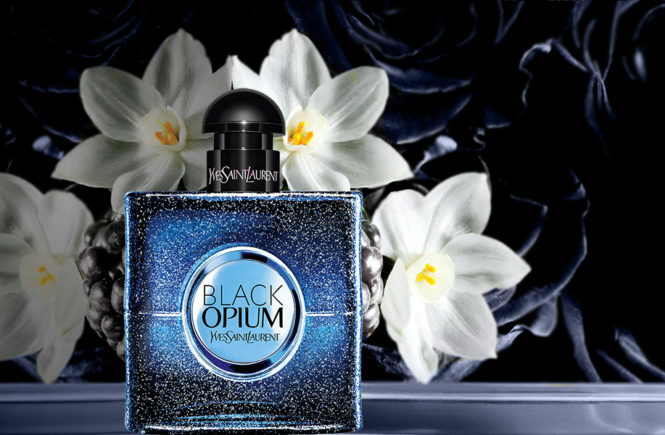 In the base notes, which binds everything, we can sense the subtle woody notes of sandalwood and amberwood.